Residential Lighting – J Hubler Inc. 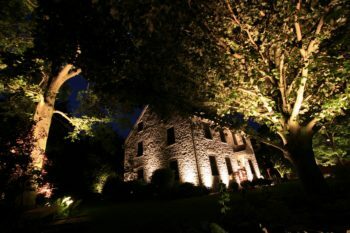 Greater Usability of Your Property – It’s a known fact that when it’s dark outside, people go inside. 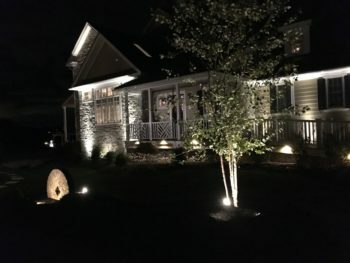 Outdoor lighting from J. Hubler, Inc., offers our customers the opportunity to stay outside later and increase the use and value of their outdoor area.